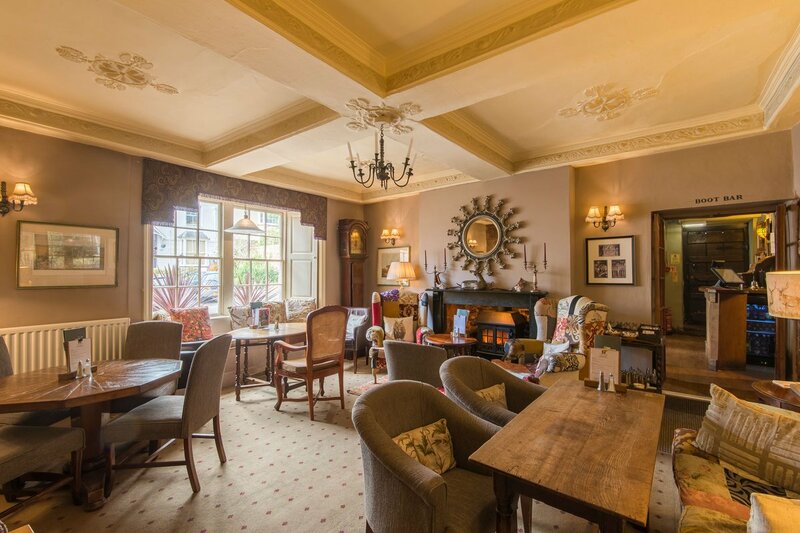 In 2012 Porlock Parish Council set up a group called Porlock Futures to look for ways to improve employment in the Porlock area. 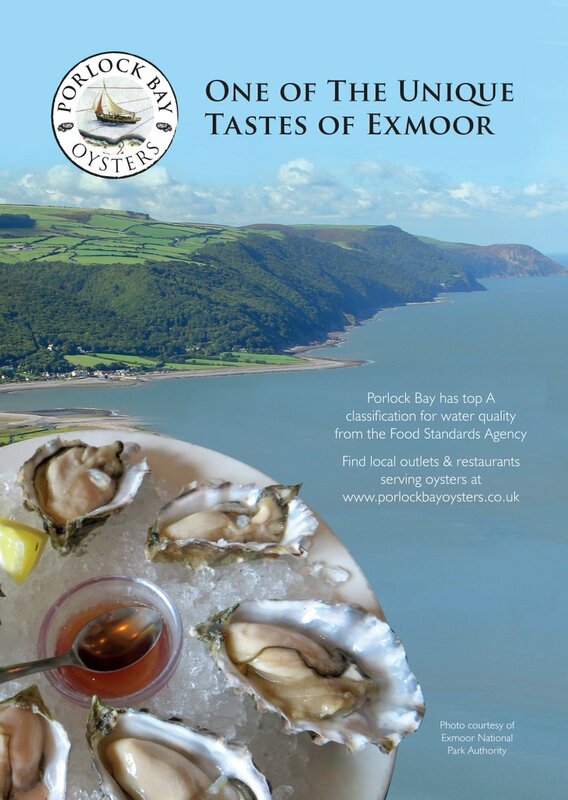 In 2013 we started a project to grow and sell shellfish in Porlock Bay. This in an area where only 1/3 of the national average of school leavers stay in the area as there is little employment. 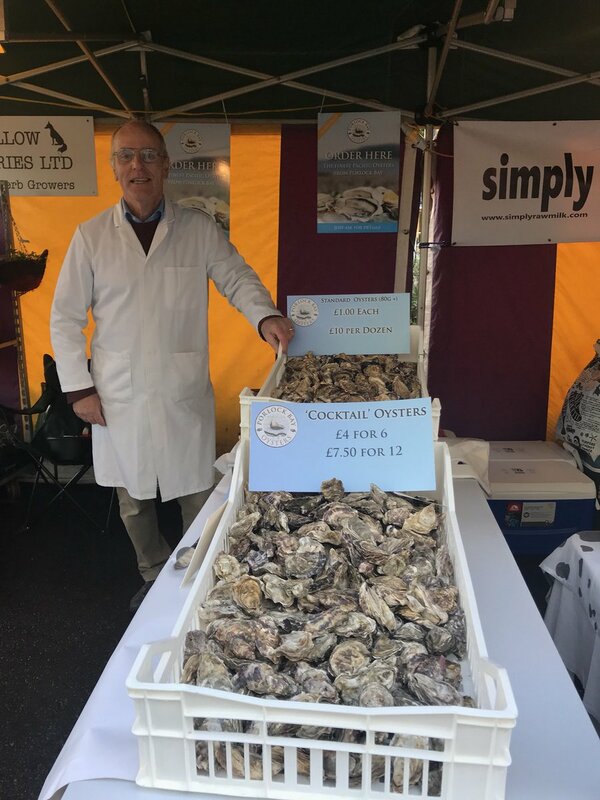 Following our success in being the first Pacific Oyster site in England & Wales to achieve the top A classification for water quality from the Food Standards Agency we have set up a Community Interest Company called Porlock Futures C.I.C. 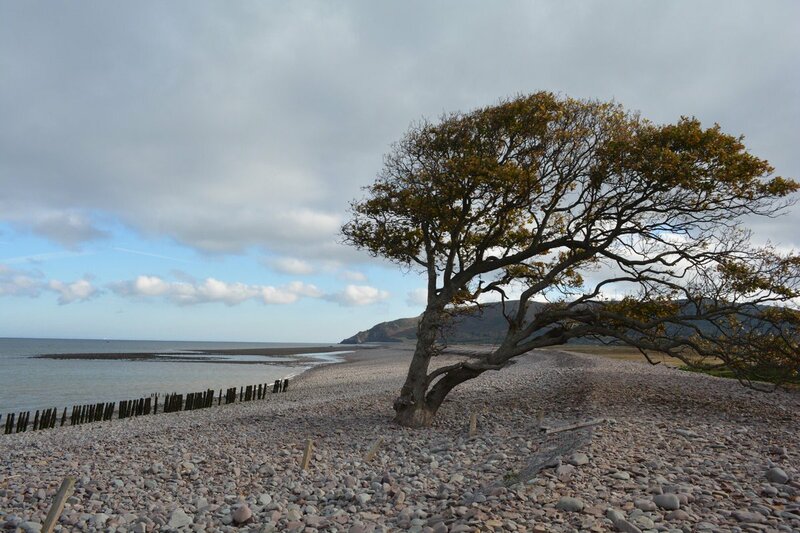 with a company structure that will ensure all profits made will be used for the benefit of the community of Porlock. 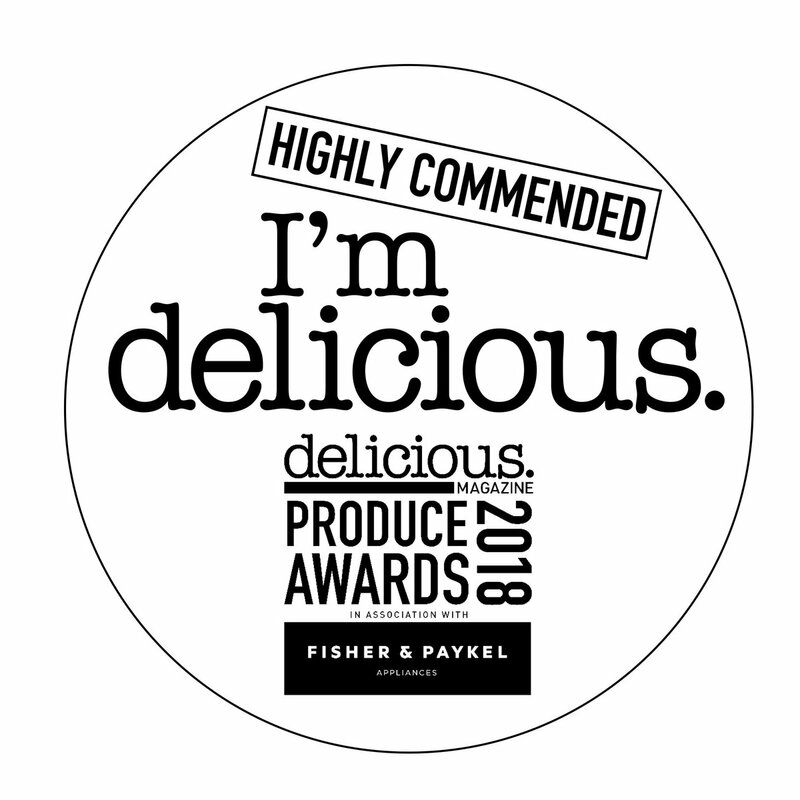 The support from the local community has been spectacular in an area with less than 850 households over 140 have given the company loans amounting to over £65,000. 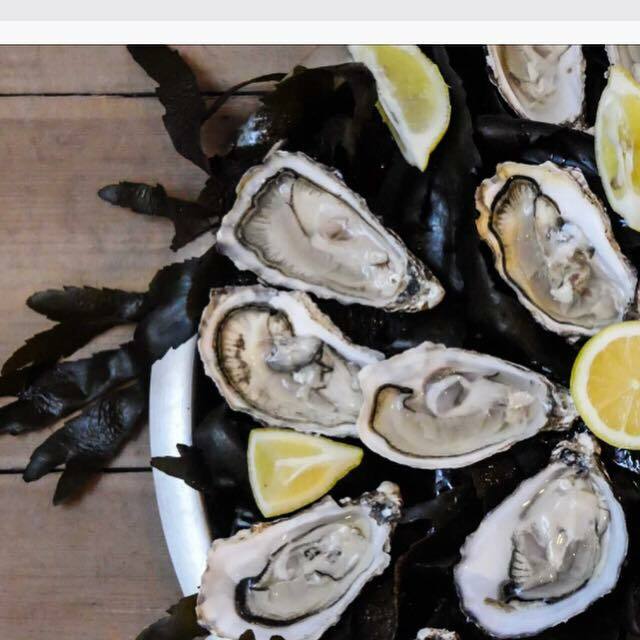 This together with a grant from Power to Change of £75,000 has enabled us to set up a commercial business. 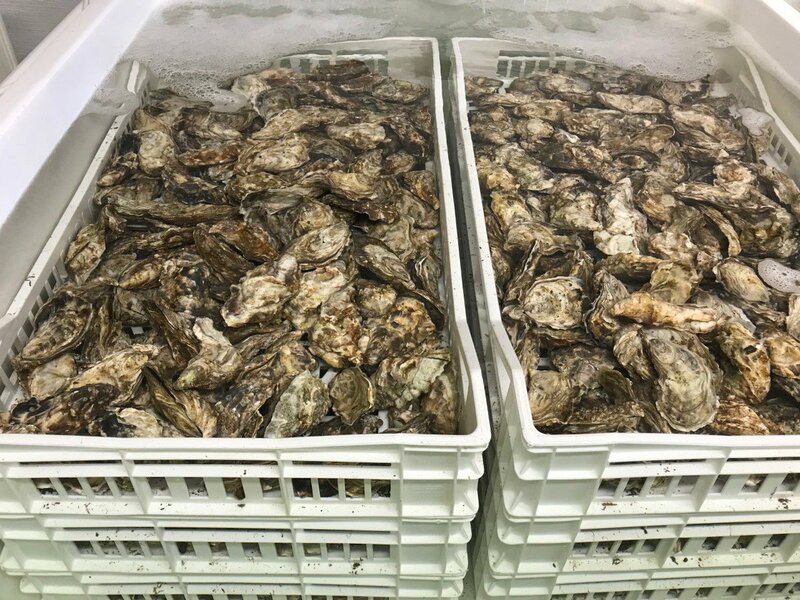 Now trading as Porlock Bay Oysters we have started supplying local restaurants and food outlets and are already employing 7 part time staff.